Playable Pitch in Arcade v1.1. 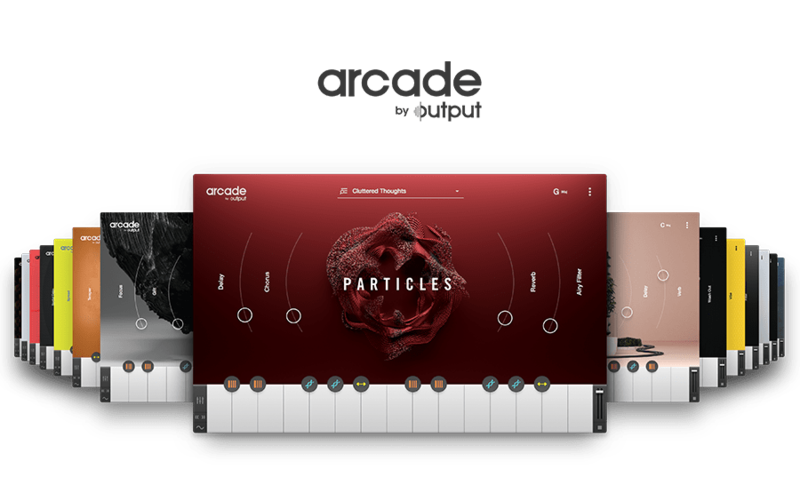 Transpose & create new melodies or follow chord progressions on the fly with the new pitch transposition tool in Arcade v1.1. Will builds a new melody, chord progression, and bassline from an 808 kick sample demonstrating how to use these new chops! A game-changing, playable loop synthesizer with new content every day.